Will Leicester City win the Premier League? The former Leicester City footballer will join more than 1,000 people in London aiming to put pressure on the Government. 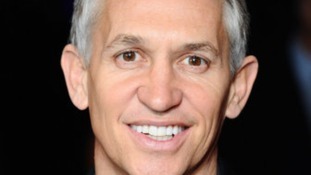 The football club will make history if they beat Manchester United this weekend - and Gary Lineker will present MOTD in his undies. The former Leicester City striker vowed to host Match of The Day in his underwear if the Foxes won the Barclays Premier League. 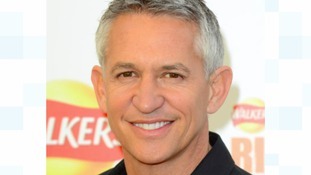 Former Leicester City striker Gary Lineker and his second wife Danielle have filed for divorce. Gary Lineker has taken to Twitter to break the sad news to more than four million followers that his mother has passed away. The Leicester-born TV pundit described his mother as 'wonderful' and 'beautiful'', saying she would 'live on' in his heart. 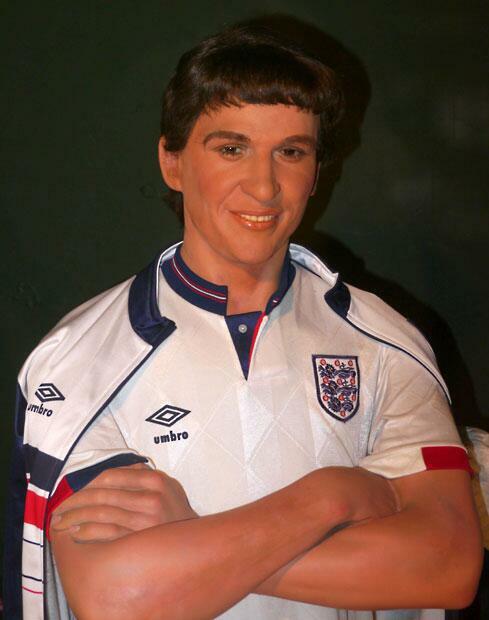 Stars have been teasing former England and Leicester City striker Gary Lineker, for a not so life-like waxwork of the former footballer on display in Great Yarmouth. It's after news reports a foreign buyer had bought up the waxworks from the Louis Tussard’s House of Wax at the seaside holiday resort, whose models have gained a cult reputation for bearing little resemblance to their subjects. Former Manchester United and Denmark goalkeeper tweeted a picture yesterday, of his disbelief at the barely-recognisable life-size version of the now BBC Sport presenter. Comedian Lee Hurst also got in on the banter with the following tweet. 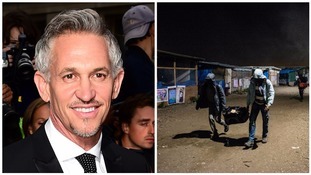 @garylineker @pschmeichel1 Everyone knows you wax Gary, but you've gone too far this time. To which Gary responded - "use my own earwax!". “@2010leehurst: @garylineker @pschmeichel1 Everyone knows you wax Gary, but you've gone too far this time.” < Use my own ear wax. Former Leicester City footballer, Gary Lineker, has put up a reward for anyone who can help find his mum's car, which he believes was stolen while she was on dialysis. He said that she had been left "heartbroken" after many personal belongings were inside the vehicle. Some rotter has stolen my mum's car after dialysis in Leicester. Silver/grey Corsa EX09TXE. I'll reward any help with return. RT please. A lot of her personal possessions were in the car as she's moving home. Poor women is heartbroken. Should also say please call the police if you have information, as it's difficult to see all tweets. Car taken from Stoneygate. Anyone with information is urged to call the police on 101. Leicester City legend Gary Lineker is one of hundreds taking to social media, congratulating the Championship side on their dramatic win against Premier League Fulham in last night's Capital One Cup clash. Very hard to envisage @officialfoxes being overcome in any competition this season. That's exactly what happened to Rik Basra. But his life was transformed after a bone marrow transplant. Today, he encouraged university students to take a few simple steps, which he says, could save a life. Former Leicester City player, Gary Lineker is in Leicester today backing an event to increase the number of bone marrow donors. It is in support of the Anthony Nolan charity. It is hosting a registration day at De Montfort University in Leicester. "A bone marrow transplant can be the last chance of survival for someone with blood cancer, but it's only when you're faced with it personally and you see the shortage of bone marrow donors available that you realise just how important it is for people to sign up." The event is happening until 4pm today. Those who cannot attend can sign up on the Anthony Nolan website.